The thing that is commonly missed when placing your child in the front facing car seat – the distance between the child seat and the front seat. 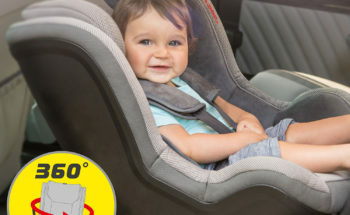 Your child needs at least 55 cm ”survival space” in a forward-facing child car seat. For rear-facing seats the recommended space is 25cm. 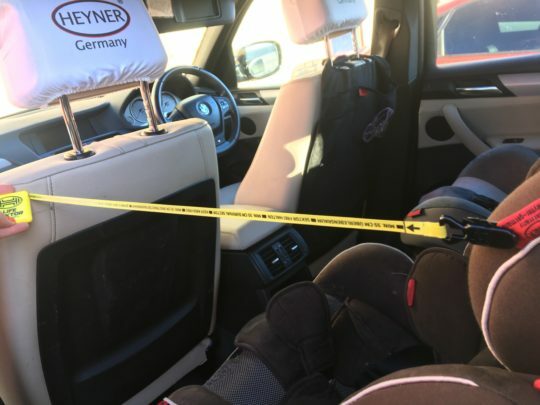 If the minimum safety distance is not kept between the child seat and the front seat, it can lead in case of a frontal car crash, to serious injuries. There is an increased risk of injury, if the front seat is pushed back too far or if bulky objects, such as bags or tablets, are attached to the backrest of the seat. It can result in head and neck injuries. 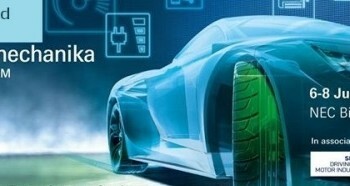 Measure the correct distance regularly to provide the best protection to your small passengers. 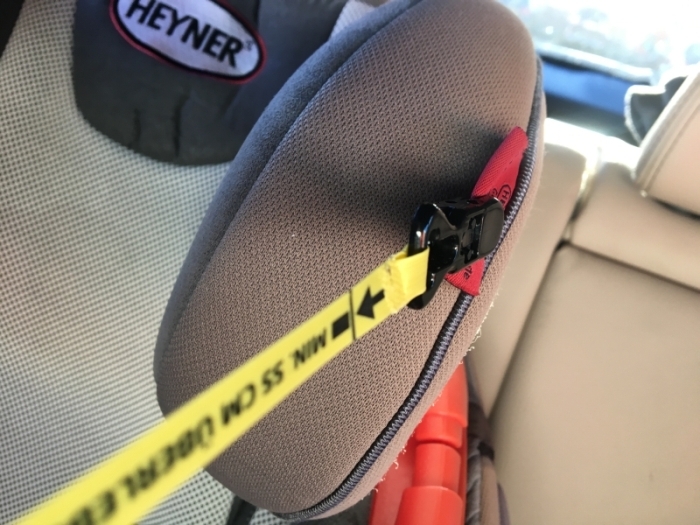 Most of HEYNER child car seats are supplied with “life sector” measuring tape. You can easily attach the ending clip of the tape into the label placed on the head of the seat. Then stretch the measuring tape across and check the distance. It seems to be quite simple if it goes about choosing the car seat for newborns but there are different types of baby car seats available on the market.